We live up to our motto providing an exceptional range of outdoor learning opportunities to motivate and inspire your students – and staff! Our main residential centres at Bewerley Park and East Barnby enable access to our unique North Yorkshire countryside and a full range of outdoor adventurous activities and field study. Our astonishingly able staff team work in partnership with you to develop and deliver the learning outcomes you wish for your students. We aim to exceed your expectations; to skilfully provide experiences that engage, challenge and act as a catalyst for learning, positive personal development, growth and change. 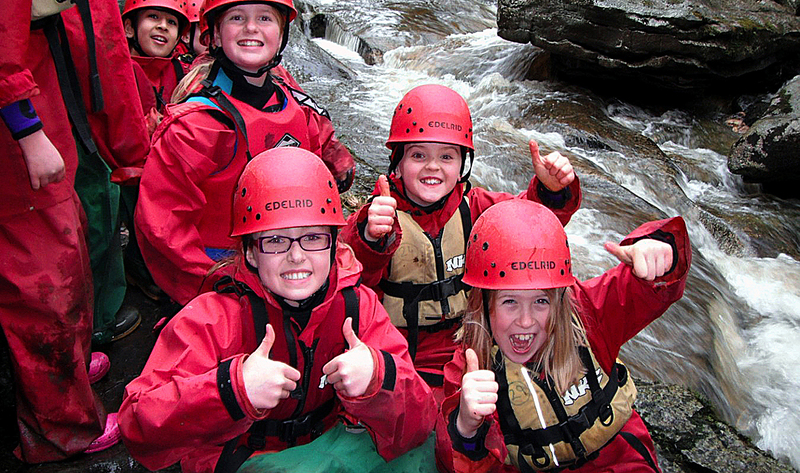 For over 75 years we have been at the heart of outdoor learning in North Yorkshire, providing a high quality service for schools and businesses alike. We deliver high quality courses for teachers, individuals, corporate groups and a wide range of residential and day courses for Yearly Years settings, Primary and Secondary Schools through to higher education, Youth and adult groups. We are highly inclusive, skilled at including participants with additional needs. We regularly surprise people by overcoming perceived barriers to enable adventurous participation. Our team is experienced and trained to the highest standard, from outdoor practitioners, office, catering and facility staff, all work as one to make sure we provide the best service. All our centres are inspected by the Adventurous Activities Licensing Authority; we are fully licensed to deliver each activity we offer. We have a wide range of kite marks and accreditation.